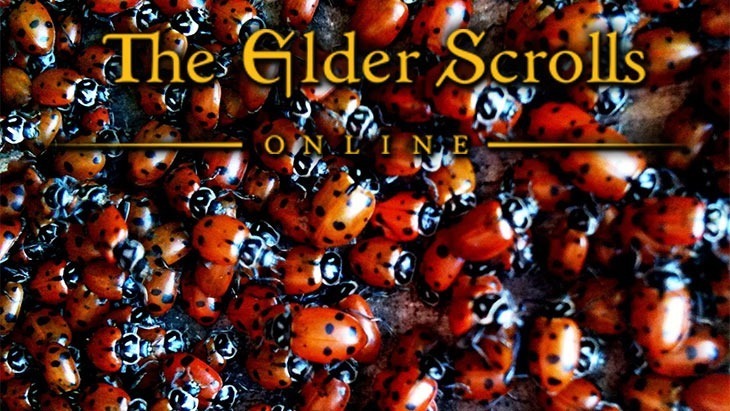 Zenimax Online has acknowledged that its new MMO is perhaps a little buggy. That is to be expected of an MMO, especially one bearing the Elder Scrolls name. They’ve even admitted that the bugs are responsible for many of the game’s middling reviews. In truth, that’s just part of the game’s problem, but at least Zenimax Online is going to attempt to fix it. I’d bloody well hope so, as you’re paying to play it every month. Some of the bugs were bad enough that Zenimax had to yank their servers offline to fix the game – so they’re awarding early adopters with a few extra days of play as an apology. “We’ve gotten through our launch month well and are heading towards our first update soon. After that, expect many more good things in ESO,” Firor said. Here’s a list of the things you can expect in this, and future updates. Migration of European Megaserver to our European datacenter. Thieves Guild and Dark Brotherhood storyline and quests. Guild functionality updates: guild store interface updates, customizable guild insignias, tabards, and guild ranks, and Guild Kiosks—guild stores open to everyone that are available to the highest-bidding guild. The console versions of the MMO have been hit by a six month delay. That might be a good thing as Zenimax patches up the holes before the game hits consoles…and possibly transitions to at least a partially free-to-play system, much like World of Warcraft. I just don’t see the game lasting long as a subscription game amidst the negativity and the bugs. To mind, I can;t think of anybody who’ll be renewing their subscription once the included 30 days time allotment is over – and that’s never a good sign for a fledgling MMO.